Balaji Telefilms has now announced their second collaboration with ‘Lipstick Under My Burkha’ director Alankrita Shrivastava. 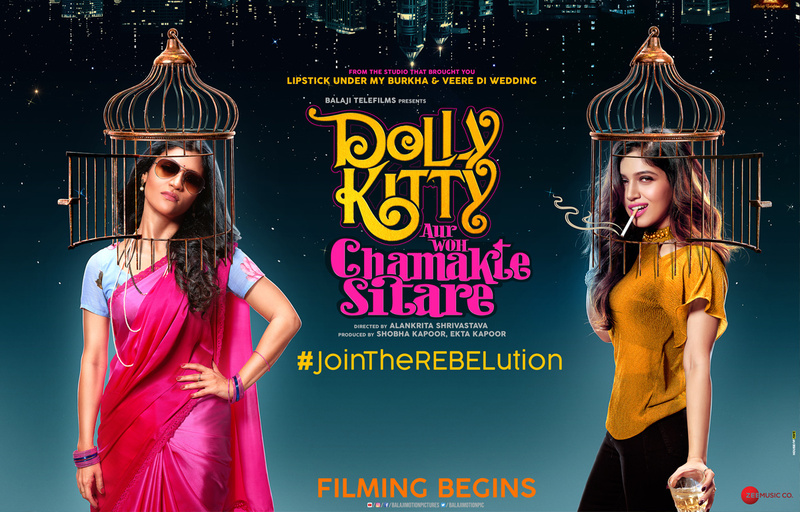 Alankrita’s second film is titled ‘Dolly Kitty Aur Chamakte Sitare’ and will star Bhumi Pednekar and Konkana Sen. With this announcement, the film has gone on floors. The underlying theme of the bold and edgy film is ‘Inside or Outside, we will do as we please’.